VOTED BEST! Award Winning! - formerly Denny's Celebrating OVER 42 YEARS of service for St. Cloud and beyond! - SPECIAL OF THE MONTH! VOTED BEST! Award Winning! - formerly Denny's Celebrating OVER 42 YEARS of service for St. Cloud and beyond! Shoe STATUS - see if your shoes are ready for pick up! Full EXOTIC boot and shoe repair! BEFORE and AFTER! SEE the results! WOW! Preferred PLUS! Save $$ on your repairs! INFO VIDEOS - SHOE CARE AND MORE! SAVE BIG ON THE PLUS ITEMS OF THE MONTH! ​LOWEST PRICE EVER! BUY 3 and SAVE! 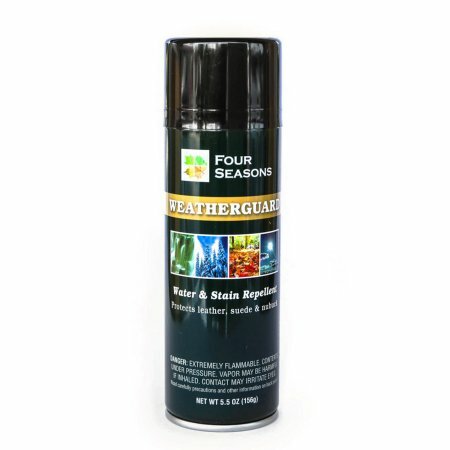 All purpose protectant for ANY TYPE OR COLOR of leather, suede, or nubuck! -While supplies last!. Limited quantities. 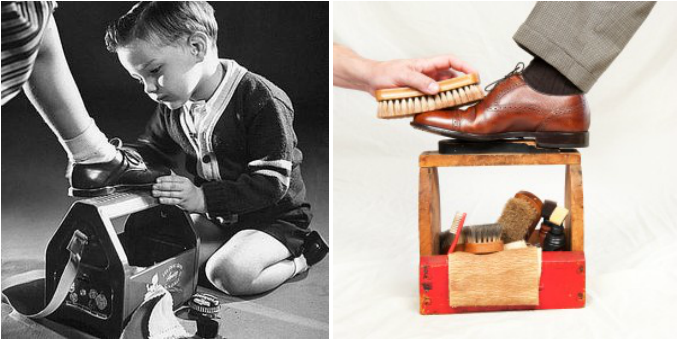 ​Get your shoes and boots looking GREAT! This includes deep cleaning, protectant (for water, salt, and stains), and polishing. Quick and EASY way to make your footwear look great! Ideal for those quick touch ups to look good and go! Cleans & polishes leathers & vinyls to a clear, bright shine in seconds. Simply brush sponge on article and watch miracle shine appear. Specially treated for a long lasting shine. Polishes shoes, car upholstery and vinyl tops, handbags, luggage, attache cases, golf bags, furniture, etc. Use for home, office or travel. Great for QUICK touch ups! !